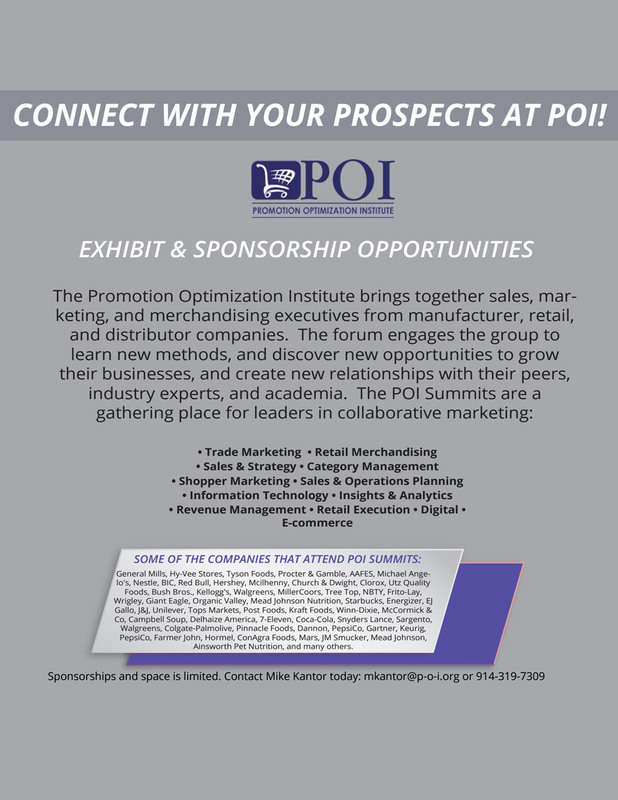 Promotion Optimization Institute - Bringing together manufacturers, retailers, solution providers, analysts, academics and other industry leaders. Our next certification begins June 13th and 14th, 2018. Memberships for manufacturers and solution providers. Last spring’s event was sold out. Join us for our upcoming event..
Our experts will help every step of your journey. We at the POI are big believers that the ability to predict the outcome of a promotion, or series of them, is a serious rallying point for manufacturer/retailer collaboration. Ultimately, it is the means of getting buy-in from retailers that will stem increases in trade spend, reduce promotional non-compliance, and lead to better business results for both parties. However, being able to optimize a promotion is not just about having a predictive solution. There is much more to it than that. 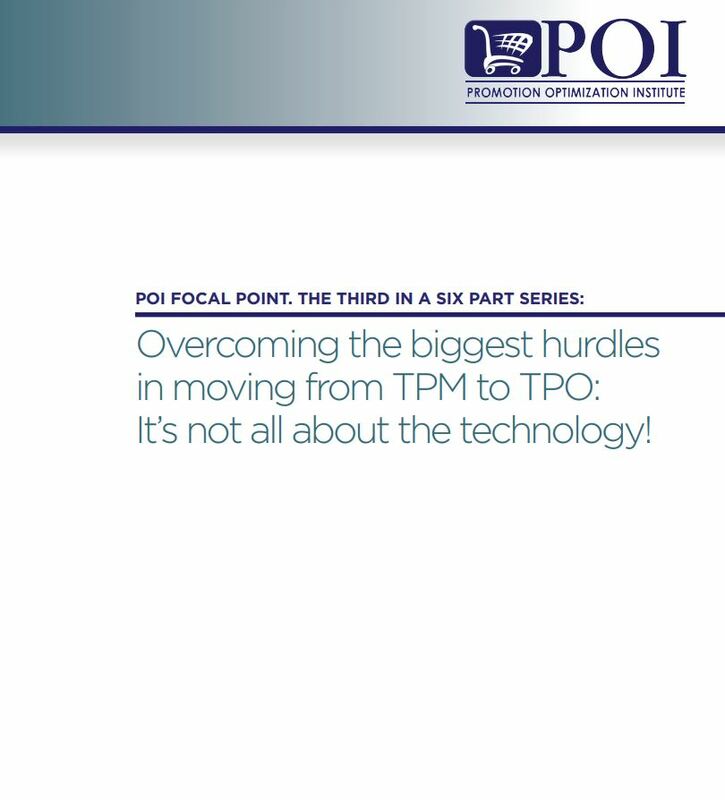 We must point out that the POI 2017 TPx and Retail Execution Survey found that 67% of respondents have no ability to simulate promotional outcomes. Thus, it is still a very worthwhile aim and can yield competitive advantage for those who can do so. Access the complete document. "Thanks for having me at the Promotion Optimization Institute Dallas conference. The event was fantastic and I will always remember where I was when the Cubs won the World Series - hanging with the best of POI attendees!! I look forward to seeing you at future events." “Successfully Navigating Growth in the New CPG and Retail World"